dots cupcakes: We heart inspiration boards! Welcome to the Dots cupcakes wedding + events blog. We look forward to bringing you lots of ideas and inspirations for your unique event. 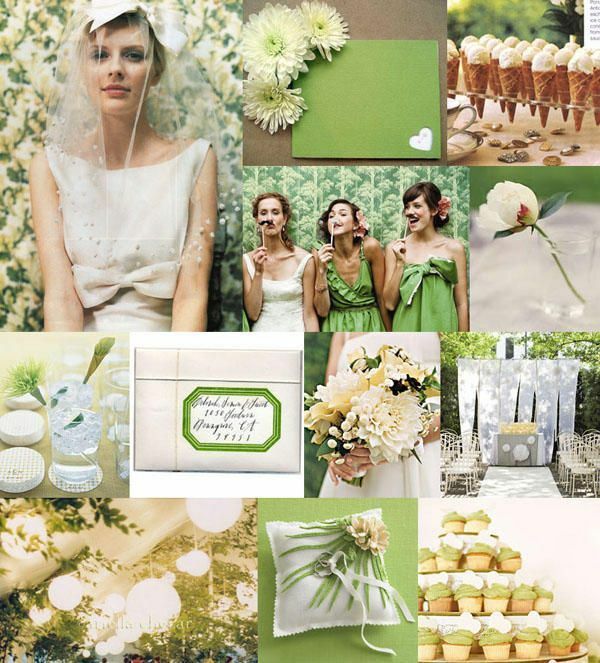 We are totally smitten with color palettes and the amazing wedding inspiration boards found all over the web. Here we have posted a fresh green board from one our fav blogs Snippet and Ink. Happy Weekend!